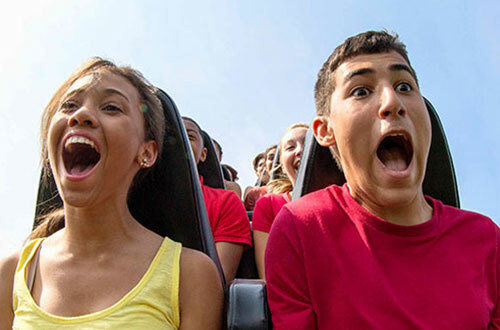 Every year, the benefits and value of being a Gold or Platinum Season Passholder keep getting better. 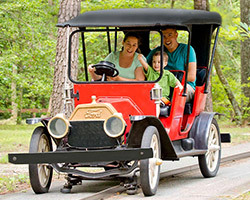 Not only do you have unlimited admission to Kings Island, Soak City Water Park, Halloween Haunt and WinterFest, but you also enjoy exclusive events and opportunities such as early ride time on Mystic Timbers, voted “Best New Ride in 2017” by Amusement Today 30 minutes before the park opens on public operating days, discount offers, and so much more! 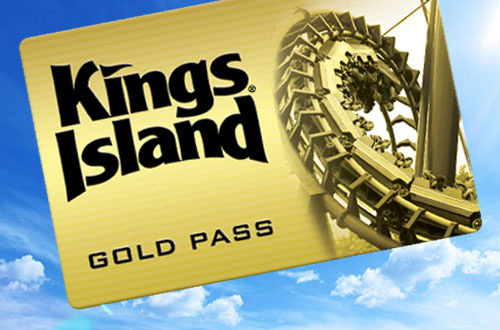 Hold onto your cash and zoom past the toll booths simply by presenting your Gold or Platinum Season Pass. 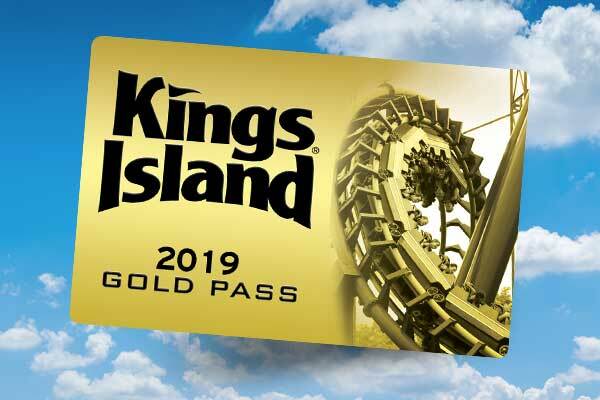 Passholders enjoy season-long free parking any time you visit Kings Island during the 2019 season. 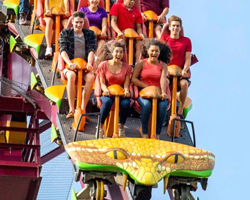 Gold and Platinum Passholders can use their pass this year to enjoy early rides on select attractions 30 minutes before the park opens every public operating day April through October exept for Friday nights during Halloween Haunt. 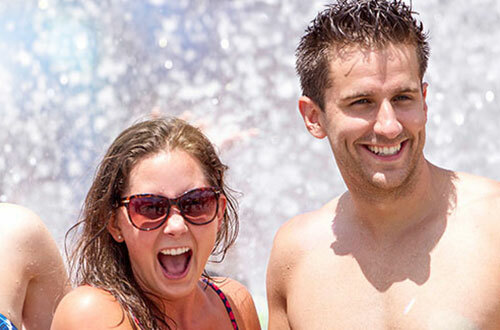 Your Gold or Platinum Season Pass will also get you early entry into Soak City Water Park and time to experience Tropical Plunge and Tidal Wave Bay attractions 30 minutes before the water park opens each day. 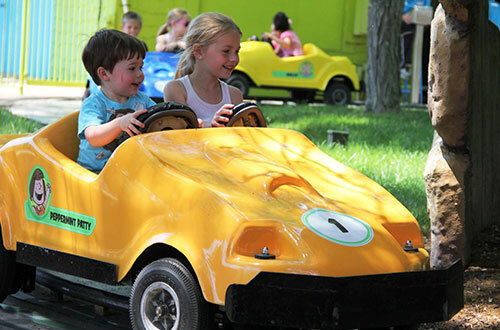 Enjoy all of the fun and thrills with friends this summer! Simply present your Gold or Platinum season pass at any ticket window to purchase up to four (4) discounted tickets on select dates. Or save time and buy online in advance! 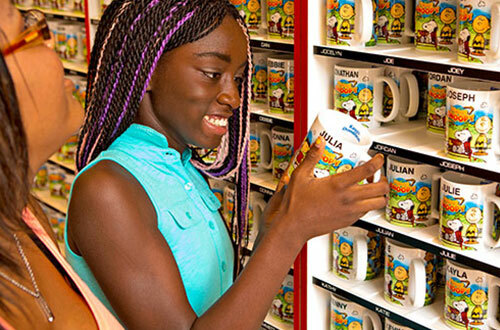 Present your Gold or Platinum Season Pass and receive 10% off your purchase at select food and merchandise locations throughout the park. There’s nowhere to run and nowhere to hide. Screams of pure panic pierce the night. 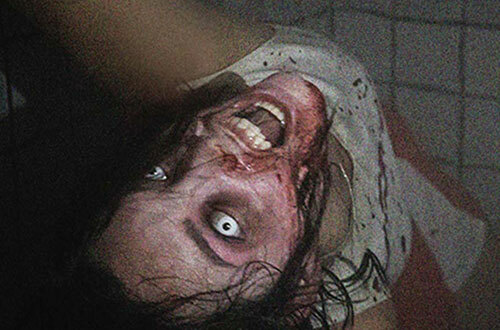 There’s nowhere you’re safe in the most immersive horror experience in the region – Halloween Haunt at Kings Island! 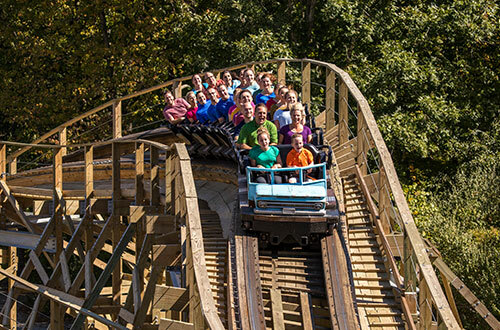 Enjoy unlimited fall visits with your Gold or Platinum Season Pass. 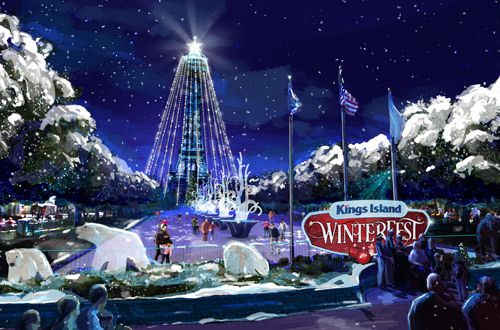 Gold and Platinum Season Passholders can ring in the holidays with unlimited visits to the Tristate’s premier holiday event, WinterFest. Gold & Platinum Season Pass holders can now reap benefits all year long with the Season Pass Portal. 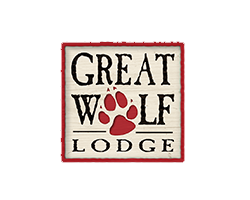 This great new pass holder perk lets you take advantage of exclusive local and national offers, such as discounts at sporting events and movie theaters. New offers are being added all the time! It's quick, free and easy to enroll.